Two children were killed and their parents injured after their motorcycle was hit by a bus here, police said Monday. 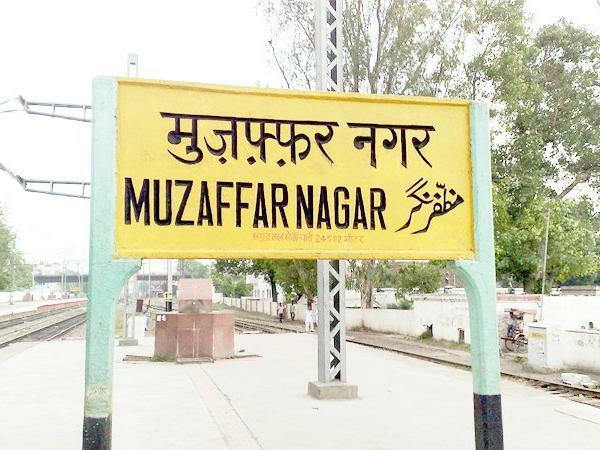 Muzaffarnagar: Two children were killed and their parents injured after their motorcycle was hit by a bus here, police said Monday. 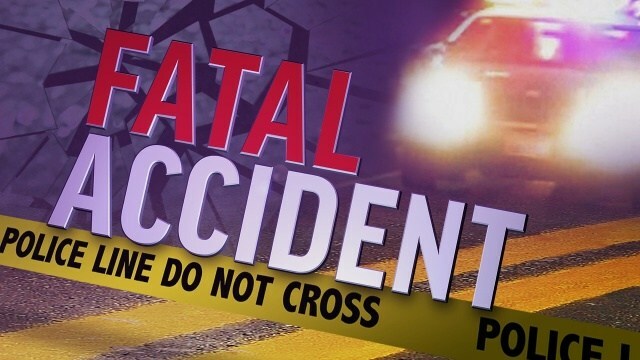 Sohan (4) and Choti (15) died and their parents, Sohan kashyep and Komal, were injured in the accident on the Buhana-Khandhla road Sunday evening, they said.